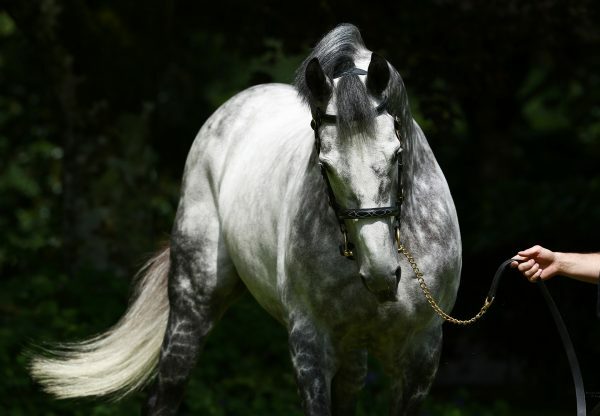 Mastercraftsman, a dashing grey son of the mighty Danehill Dancer, posted a Group race double at Te Rapa in New Zealand on Saturday with Valley Girl (3f Mastercraftsman x Leigh Valley, by Bianconi) winning the Group I Herbie Dyke Stakes and Mime (3f Mastercraftsman x Maidjeu, by Montjeu) capturing the Group II Sir Tristram Fillies Classic. The Hawkins family’s faith in their trainers gained the ultimate reward at Te Rapa where an up and coming filly Valley Girl triumphed over a pair of seasoned Group I campaigners. The Wentwood Grange owner-operators left the decision to run their filly Valley Girl against the older horses in Saturday’s Herbie Dyke Stakes in the hands of her trainers Donna Logan and Chris Gibbs. They felt the 2000 metre contest was a more favourable option over next weekend’s Group II Auckland Eye Avondale Guineas. “It’s a huge win, we’re absolutely thrilled,” Dean Hawkins said. “Donna rang and said what do you think about running and we just said it’s your call. It’s been a great team effort and everybody has done their jobs.” Logan said the Avondale Guineas promised to also be a strong line-up and, with a Group I BMW New Zealand Derby start already assured, they opted to take an early crack at the highest level. It proved to be an inspired move and Valley Girl is now an equal $7 favourite with Get That Jive for next month’s Ellerslie classic. Valley Girl settled midfield on the fence before rider Lisa Allpress moved away from the rail and they came with an undeniable finish to win the 2000 metre feature by the best part of a length, her third win from six starts. “At the half mile she was really flat and I was working on her and at the 600 when the pressure went on she kept finding,” Allpress said. 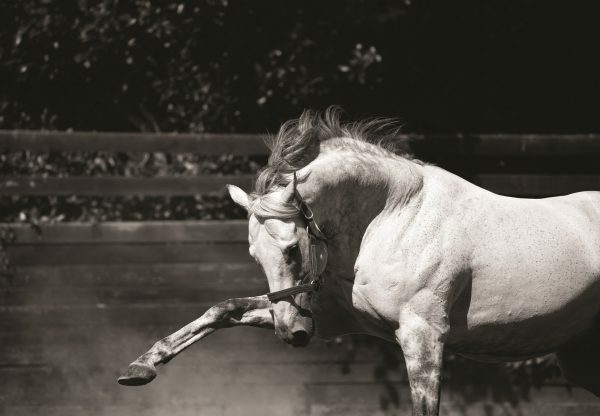 Valley Girl is the best of two winners from Group III winner Leigh Valley, who comes from the family of Group I Queensland Oaks winner Round the World. Valley Girl made it a winning double for Mastercraftsman, who featured earlier in the day with another talented staying filly in Mime. 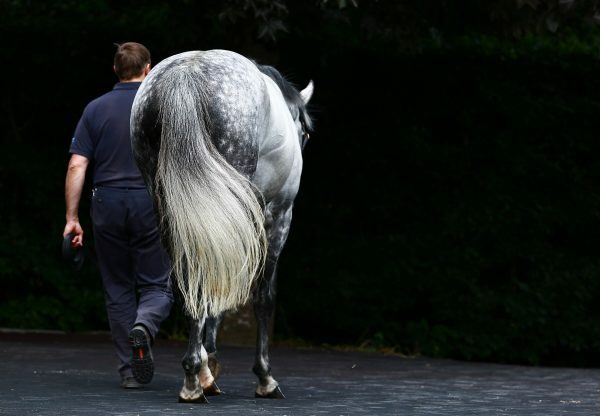 Steely in colour and by nature, Mime played the tough girl role to perfection at Te Rapa to upstage her rivals in the Group II Cambridge Stud Sir Tristram Fillies’ Classic over 2000 metres. While the market suggested stablemate Coldplay was the best hope of success for trainers Murray Baker and Andrew Forsman, it was Mime who took the major honours. Mime was forced to cover extra ground from a wide draw to get into the race, but she travelled comfortably in a stop-start affair. “I wasn’t too concerned in a very slowly run race and I thought if I went back I would have no chance,” said winning rider Michael Coleman said. “I was happy to sit three wide at the speed they were going. 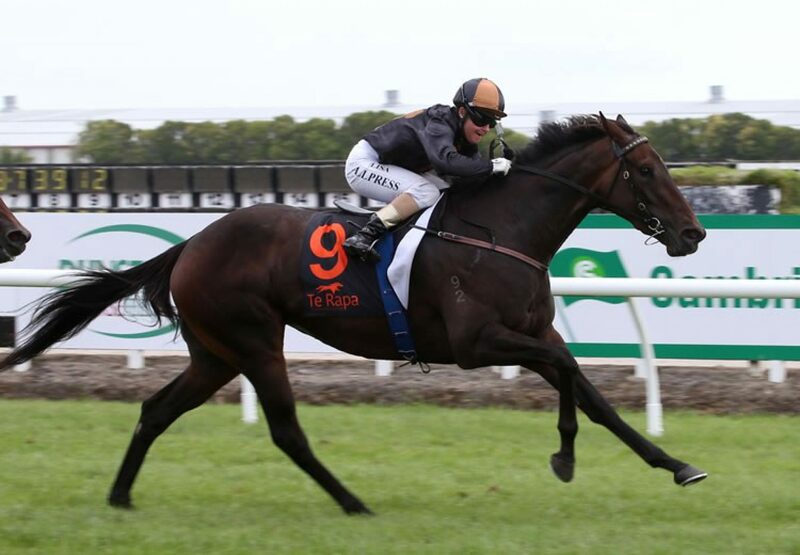 When they started to sprint 600 metres out I clicked her up and I was fairly confident swinging in.” Mime showed no signs of shirking her task and held a strong gallop to the wire for her third win for her Hawke’s Bay breeder-owner and long-time stable client Laurence Redshaw. “At times she has probably been ridden too handy, and she was again today, but the key was that she didn’t have to do a lot of work early,” Forsman said. The focus of Mime’s preparation is the Group I New Zealand Oaks on March 19 and she is currently a $10 chance for the Trentham classic. 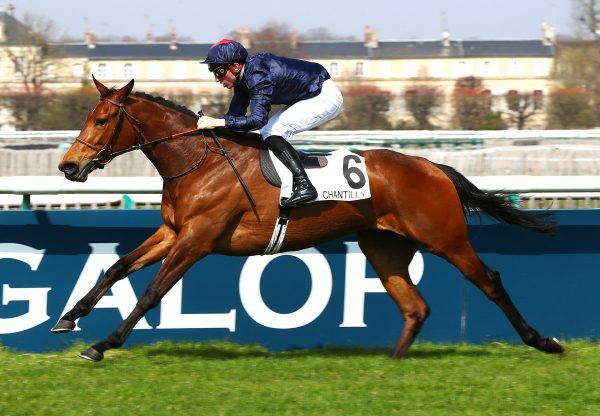 Mime is the best of three winners from unraced Montjeu mare Maidjeu, who comes from the family of world champion sprinter and HK Horse of the Year, Sacred Kingdom. Valley Girl and Mime are the 27th and 28th stakes-winner for Mastercraftsman and Valley Girl is his fourth Group I winner.